The SG 5030 Programmable Leveled Sine Wave Generator for the TM5000 series is the best choice when calibrating analog or digital scopes up to 550 MHz. 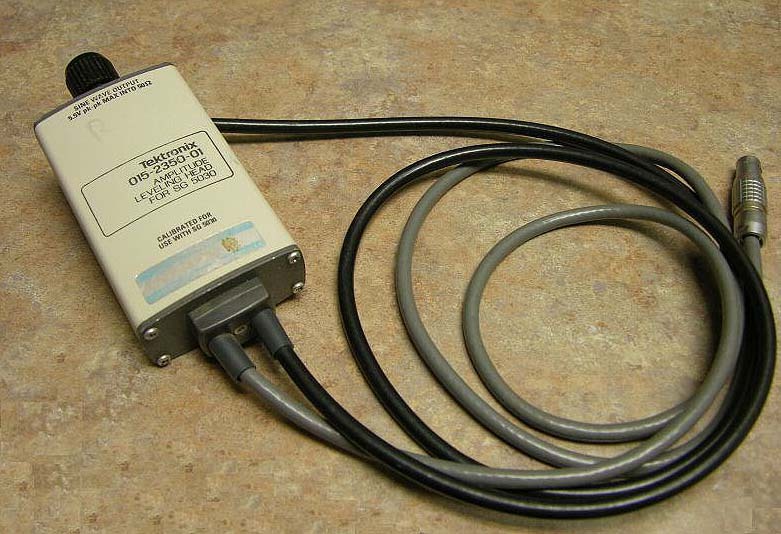 TEKTRONIX SG 5030 PROGRAMMABLE LEVELED SINE WAVE GENERATOR PLUG IN, The AMPL button says it does 4.5mV-5.5 pk-pk. 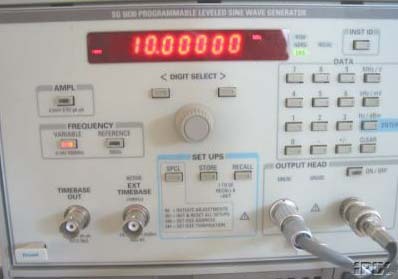 Frequency buttons say the variable is 0.1 Hz-550 MHz and the reference is 50 kHz. 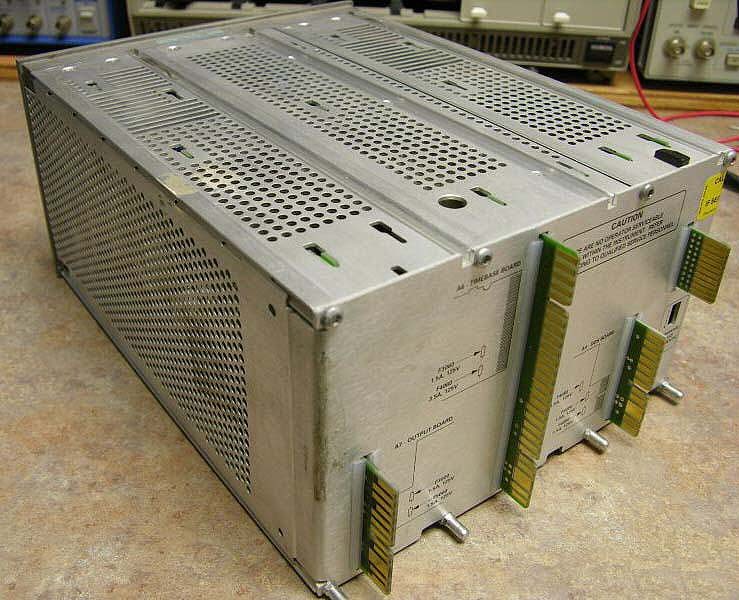 The timebase out is 400mV pk-pk into 50 olms, the EXT timebase is 10 MHz and does -10dBm to +10dBm into 50 olms AC.